Our profiles of the products we’ve selected to feature in Dealtech populated by the answers each company provided in response to our Dealtech Product Profile questionnaire. 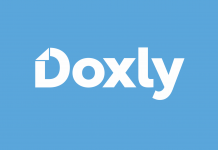 Doxly is a legal transaction management platform providing one solution to manage all aspects of transactional practice, from diligence to closing. 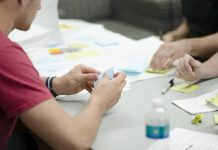 Doxly blends automated workflow tools with project management features (i.e. data rooms, closing checklists, document versioning, signature management, closing books, and reporting/analytics) to enable attorneys and clients to get deals done. Learn how Dealtech is building a body of Product Profiles that maps the transactional legal tech landscape and provides--all in one place--the basic information you need to know to begin evaluating which dealtech tools are right for you and your firm/company.